To facilitate topographic, location, and feature surveys, we utilize a robotic Leica MS 50 Multistation. This instrumentation utilizes remote control machine guidance which facilitates one-man operation for topographic and location surveying, construction site data collection and construction stakeout, and mass-point data collection projects. This new technology allows us to respond to your field stakeout requirements promptly and efficiently. 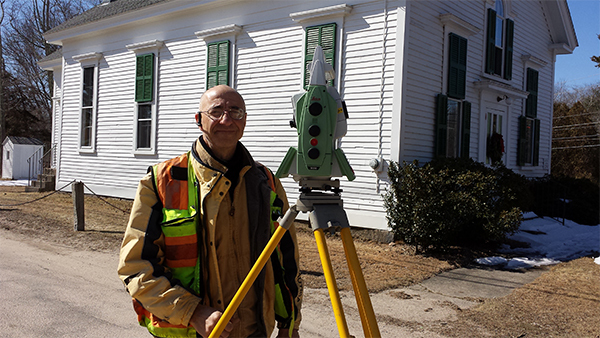 A Professional Land Surveyor is a member of the field team to ensure consistent field-to-finish productivity.